NMB48 member Yamamoto Sayaka sang Hanshin Tigers' team song "Minna de Rokko Oroshi 2017" in baseball game "Hanshin Tigers versus Yokohama DeNA Baystars" at Hanshin Koshien Stadium on 27 July 2017. 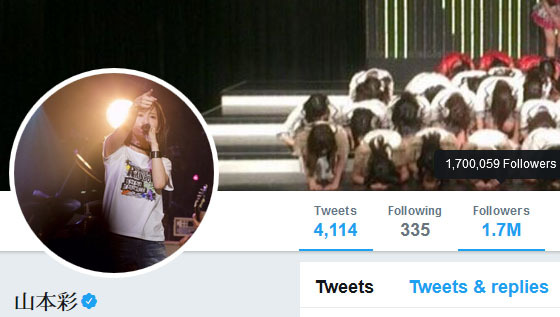 NMB48 Team N member Yamamoto Sayaka's official Twitter account has over 1,700,000 followers. 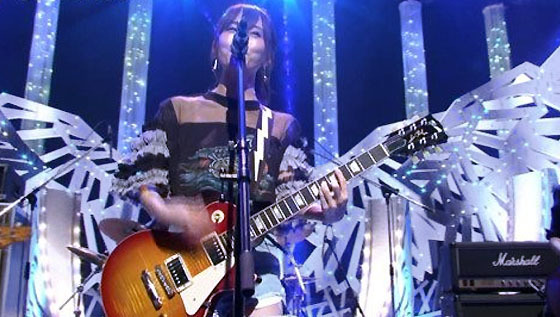 NMB48 member Yamamoto Sayaka her own official Youtube has uploaded "Hajimete no hoshi" live video from her LIVE TOUR last year. 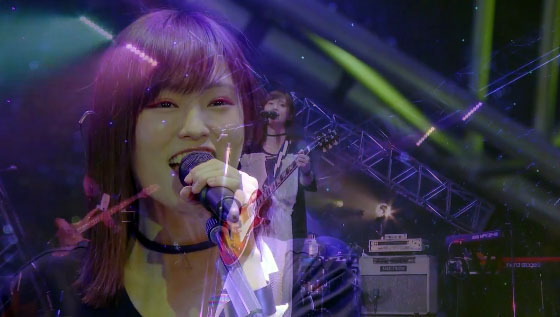 NMB48 member Yamamoto Sayaka her own official Youtube has uploaded Rainbow Rose live video from her LIVE TOUR last year. NMB48 member Yamamoto Sayaka announces she will release her 2nd solo album 4 October 2017, and she revealed her new song "JOKER" in TBS music show "Ongaku no Hi 2017". NMB48 member Yamamoto Sayaka will be the cover girl of Japanese Travel magazine "Kansai Walker" (2017/08), the magazine will be released on 18 July 2017. NMB48 member Yamamoto Sayaka will reveal her solo song in TBS music show "Ongaku no Hi 2017", the show will be aired on 15 July 2017. 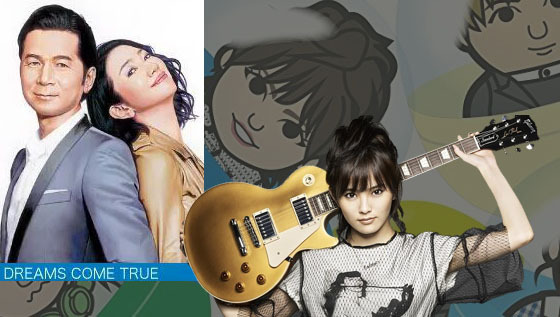 UNIVERSAL MUSIC releases an album "The best covers of DREAMS COME TRUE DoriUta Vol. 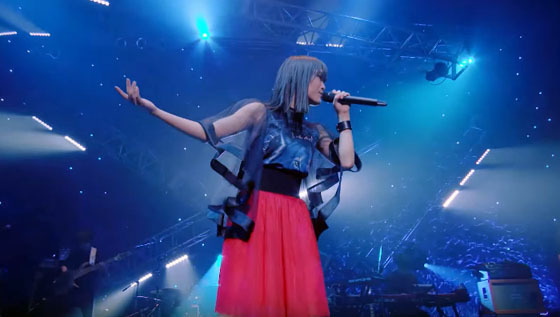 1" which tributes to J-pop band "DREAMS COME TRUE" on 7 July 2017, NMB48 member Yamamoto Sayaka covers one of their famous song "Nando Demo". 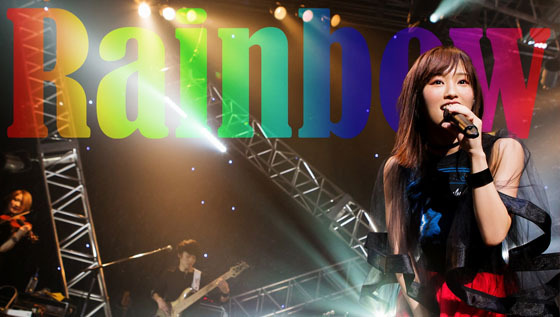 NMB48 member Yamamoto Sayaka held her first solo LIVE TOUR "Rainbow" in 2016, and it will release DVD & Blu-ray on 28 April 2017, the promotional video has been uploaded on her official Youtube channel.